This concept was introduced by the historian of science Peter Galison to describe how two communities with vastly different practices and understandings can interact and negotiate a joint enterprise. 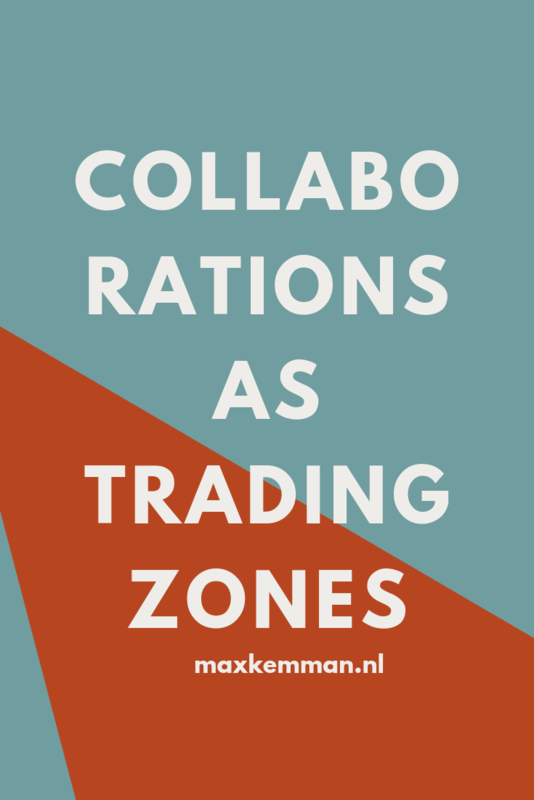 He defined a trading zone as “an arena in which radically different activities could be locally, but not globally, coordinated”.p, 119, Galison, P. (1996). Computer simulations and the trading zone. In The Disunity of Science: Boundaries, Contexts, And Power (pp. 118–157). Stanford University Press. While computer science and history have vastly different interests and do not coordinate as disciplines, on a local level coordination in collaborations are possible. As such, the local practices of digital history collaborations are emphasised, as the communities of practice concept did as an alternative to ‘disciplines’ in my previous post. Galison considered the practices of scholarly communities as ‘language’, building upon the work of Kuhn.Kuhn, T. S. (1994). The Structure of scientific revolutions (2nd ed., enlarged). Chicago, Ill: Chicago Univ. Press. Different scholarly communities can therefore be considered to employ incommensurable languages.Galison, P. (2010). Trading with the enemy. In M. E. Gorman (Ed. ), Trading zones and interactional expertise: Creating new kinds of collaboration (digital, pp. 25–52). MIT Press. Following from this, two core concepts of trading zones are the formation of a ‘pidgin’ or a ‘creole’. Pidgin refers to the inter-language, the language between languages, that is developed between communities so they can exchange goods, specialised just to enable that coordination. Participants do not use the pidgin outside of an exchange, but return to their native language. Over time, a pidgin can develop into a creole, where the inter-language becomes complex enough to allow a wide variety of practices beyond the exchange, and is able to serve as a native language by itself. The inter-language then becomes a discipline on its own.Galison, P. (1997). Image & logic: A material culture of microphysics. The University of Chicago Press. In short, what is “the root idea of the whole scheme of trading zones: it is possible to share a local understanding of an entity without sharing the full apparatus of meanings, symbols, and values in which each of us might embed it”.p. 44, Galison, P. (2010). Trading with the enemy. In M. E. Gorman (Ed. ), Trading zones and interactional expertise: Creating new kinds of collaboration (digital, pp. 25–52). MIT Press. 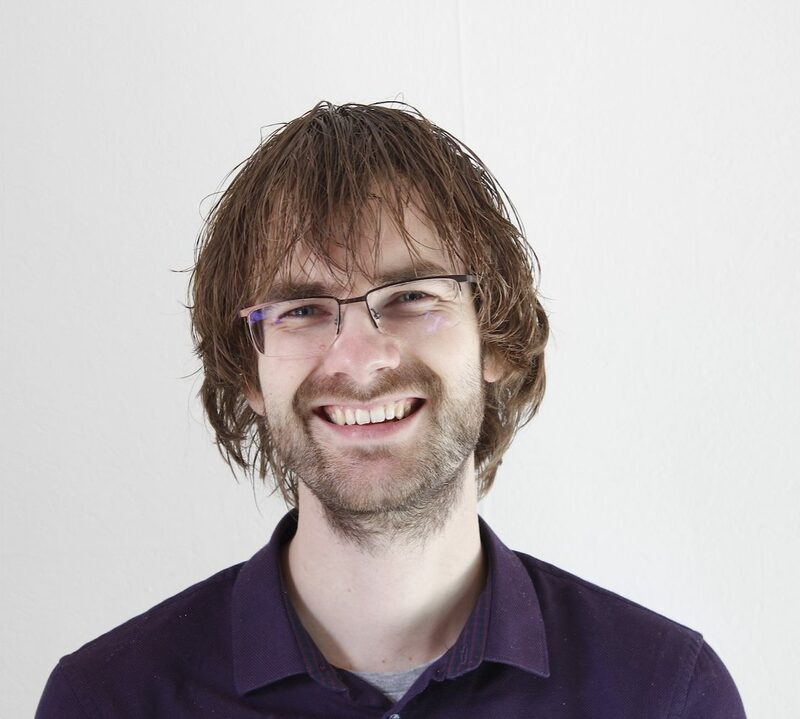 Historians can share local understandings of concepts from computer science that are relevant to a task, without needing to understand the entirety of computer science, or become computer scientists themselves (and vice versa). The concept of ‘trading’ is thus not meant to denote an economic exchange or a quid pro quo, but refers to the shallow sharing of concepts and practices in different local settings.Galison, P. (2010). Trading with the enemy. In M. E. Gorman (Ed. ), Trading zones and interactional expertise: Creating new kinds of collaboration (digital, pp. 25–52). MIT Press. coercive-collaborative (the extent to which one community forces the other community to trade). In this view, a creole would be homogeneous, while a pidgin remains heterogeneous. With these two dimensions, Collins et al. describe four different types of trading zones, see the table below. Furthermore, they distinguish between two types of heterogeneous-collaborative fractioned trading zones. The first form is around boundary objects, “objects which are both plastic enough to adapt to local needs and the constraints of the several parties employing them, yet robust enough to maintain a common identity across sites”.p. 393, Star, S. L., & Griesemer, J. R. (1989). Institutional Ecology, `Translations’ and Boundary Objects: Amateurs and Professionals in Berkeley’s Museum of Vertebrate Zoology, 1907-39. Social Studies of Science, 19(3), 387–420. https://doi.org/10.1177/030631289019003001 As such, the same object can be interpreted as a different thing by the different communities. For example, a letter might serve as a source on which to build a narrative for a historian, yet be a data point to train a language model for a computational linguist. The second form is around interactional experts, a person or group of people that learn enough about the interacting communities to be able to understand their practices, and that can discuss in the language of each community, while not becoming contributing experts. For example, a historian might learn to read and discuss publications from computer science, without the ability to publish computer science work themselves. A question is what kind of trading zones are common within DH. The most common characterisation of DH is as a fractioned trading zone, heterogeneous yet collaborative.Svensson, P. (2011). The digital humanities as a humanities project. Arts and Humanities in Higher Education, 11(1–2), 42–60. https://doi.org/10.1177/1474022211427367 Yet a number of other types of trading zones are present in DH, as I have argued in conference talks. Key is to remember again that trading zones are local, and therefore differ depending on time and place. I thus argue DH is not a single trading zone, but a collection of trading zones with commonalities and differences that are of interest for investigation. To better understand the locality of trading zones, an aspect to better understand is how collaborations in DH are configured. Collins et al. assumed interactions between communities, for otherwise there is no trading zone. However, how communities meet configures the interactions, as I will elaborate in the next post on mutual engagement. 1. ↑ p, 119, Galison, P. (1996). Computer simulations and the trading zone. In The Disunity of Science: Boundaries, Contexts, And Power (pp. 118–157). Stanford University Press. 2. ↑ Kuhn, T. S. (1994). The Structure of scientific revolutions (2nd ed., enlarged). Chicago, Ill: Chicago Univ. Press. 3, 6. ↑ Galison, P. (2010). Trading with the enemy. In M. E. Gorman (Ed. ), Trading zones and interactional expertise: Creating new kinds of collaboration (digital, pp. 25–52). MIT Press. 4. ↑ Galison, P. (1997). Image & logic: A material culture of microphysics. The University of Chicago Press. 5. ↑ p. 44, Galison, P. (2010). Trading with the enemy. In M. E. Gorman (Ed. ), Trading zones and interactional expertise: Creating new kinds of collaboration (digital, pp. 25–52). MIT Press.